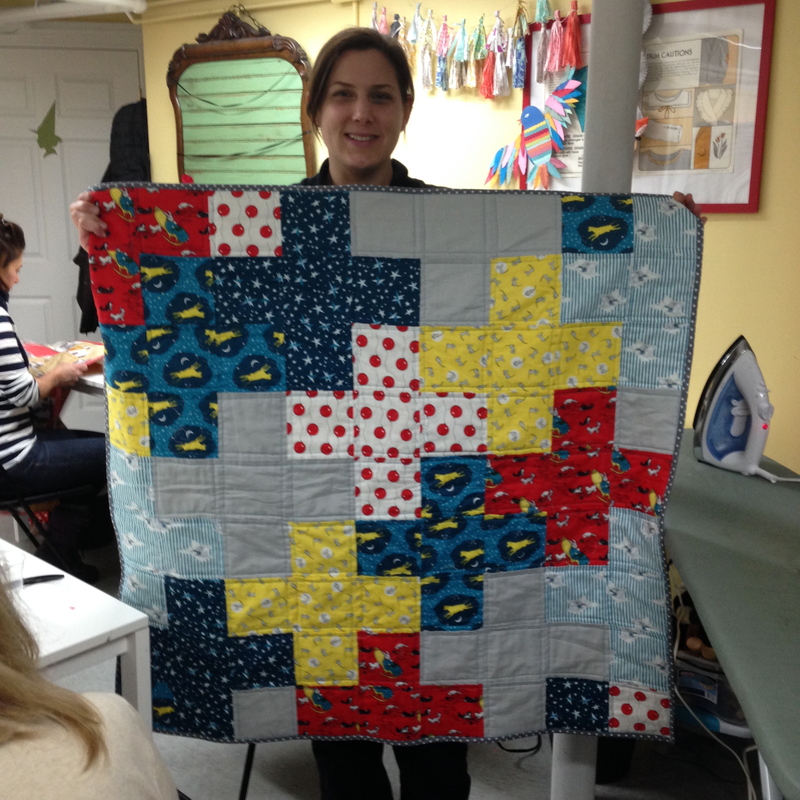 Check out some of the amazing quilts that came from my last session of Beginning Quilting! 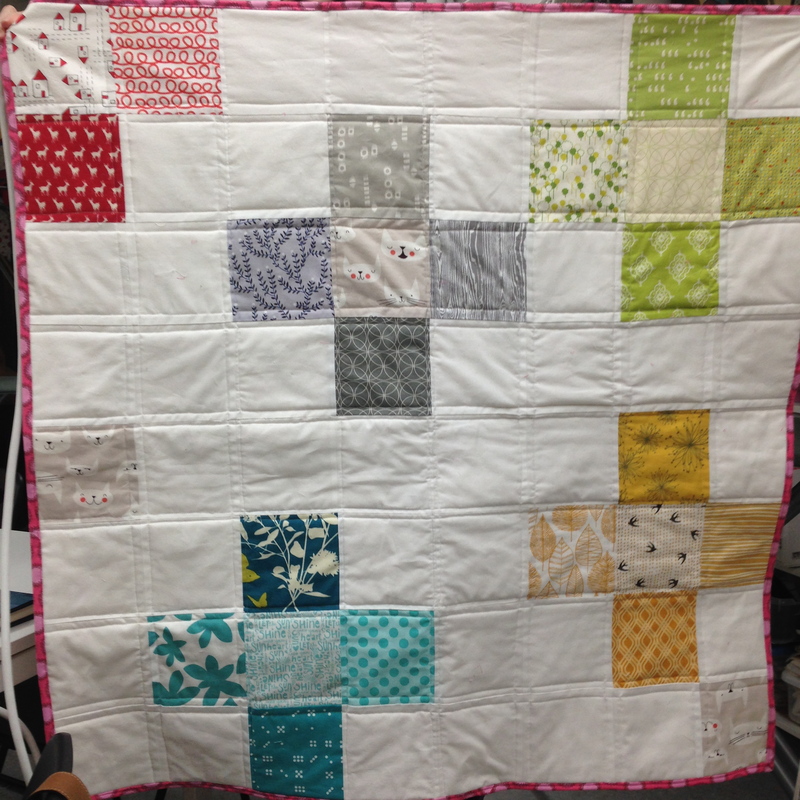 It’s one of the few classes around where you can make a finished quilt from beginning to end and catch the quilting bug. Another session starts next Wednesday, March 12 at Rock Paper Scissors. 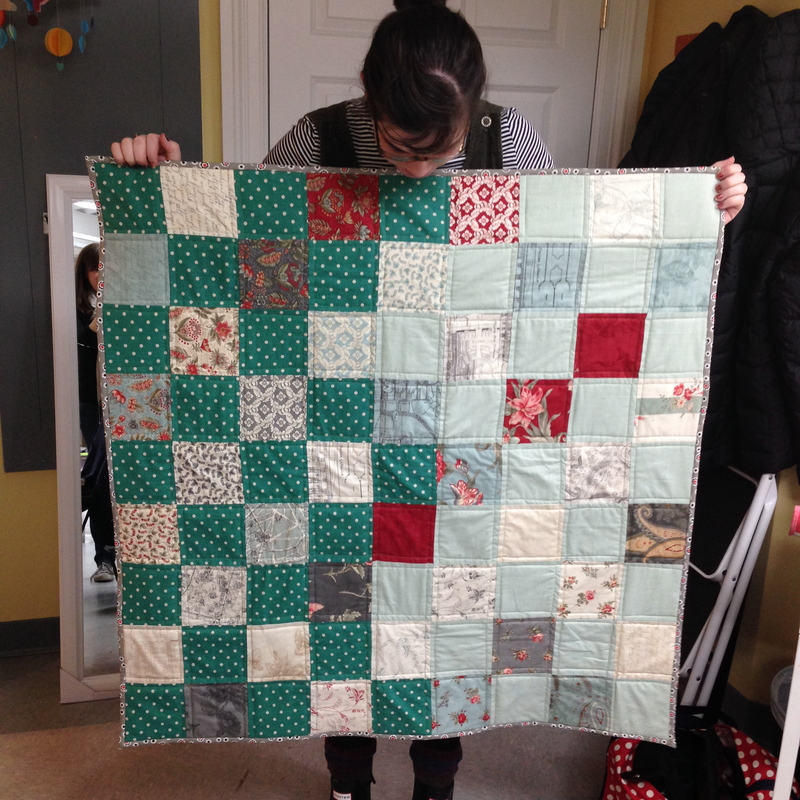 If you’d like to learn to quilt, come join us! Call the store to register. Tell your friends!